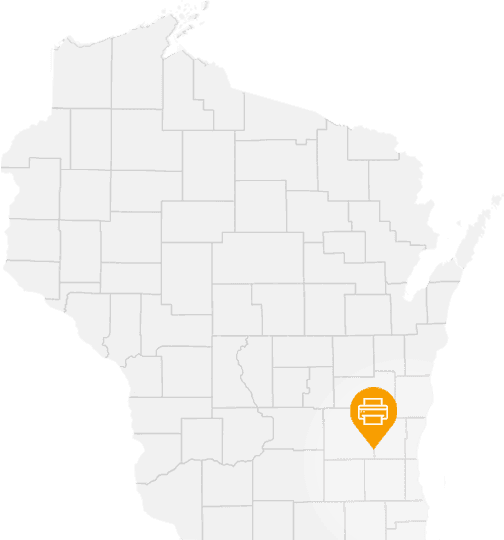 Up and Running Now On-Site Services has been providing top-notch, personalized office printer services to the Wisconsin area for 30 years. Based in Hartford Wisconsin, our HP-authorized printer repair company has always prided itself in offering the very best services for businesses both large and small. When we work together with you, we can guarantee your company’s printing devices will stay functional for years down the road. Our company is also dedicated to providing offices all over the country with the essentials they need to help them function, such as supplies, ink and toner, furniture and high-end technology. Our online store is filled with everything businesses need to keep them running at an affordable cost. No matter what industry you work in, Up and Running Now will help you handle all your printer needs efficiently and affordably. Contact us today to learn more about what we can do for your company.